EL GENÍS HA PORTAT EL SEU GAT A L’ESCOLA, EL TRASTO. DE “TRASTO” NO EN TÉ RÉS PERQUÈ ÉS UN GAT MOLT MANSO… NI HA MIOLAT! This entry was posted in General on 31 gener 2010 by Escola Sant Salvador. EL DIJOUS 21 DE GENER, LA NEUS HA FET 4 ANYS!!! 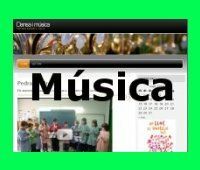 This entry was posted in General on 24 gener 2010 by Escola Sant Salvador. Conferències 6è . Alèxia i Berta. 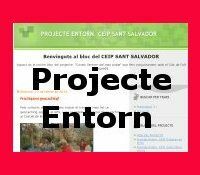 This entry was posted in C.Superior, Conferències on 19 gener 2010 by Escola Sant Salvador. This entry was posted in C.Mitjà on 14 gener 2010 by Escola Sant Salvador. 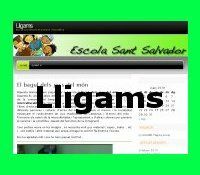 This entry was posted in General on 7 gener 2010 by Escola Sant Salvador.